As the face of Myanmar changes at a phenomenal pace and Yangon emerges as a new hotspot on the Asian scene, there’s one young man at the middle of it all, making waves across his country’s burgeoning creative and cultural capital. The Oxford-educated son of Serge Pun and scion of one of the country’s most progressive business families, Ivan is not only the consummate host, partygoer and all-round brilliant best friend—his recent three-day New Year’s Eve extravaganza saw everyone from Victoria Tang-Owen and Tina Leung to Princess Beatrice of York heading to his hometown—he’s lending some of his signature charm back home with the launch of Pun + Projects. 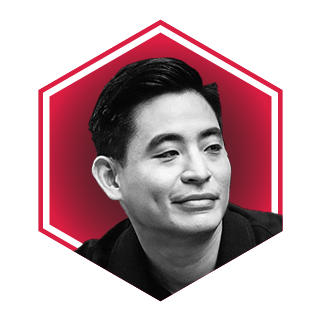 Through the venture, he’s set up fivefour restaurants so far (with more in the pipeline) and launched TS1, a pop-up hub for contemporary culture that took in fashion, food and art, introducing Yangon to a whole new world of cool. Ivan, who splits his time between Yangon and Hong Kong, is a key member of the social and fashion set who knows how to mix fun and creativity.